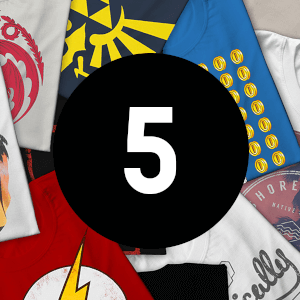 From Marvel to DC Comics, Deadpool, Star Wars, Bill & Ted’s great adventure, Game of Thrones and many more popular Film, TV and Gaming franchises, these Mystery Geek T-Shirts include an amazing selection of designs to add to your wardrobe. · Available in up to 4XL in Mens and 2XL in Womens. 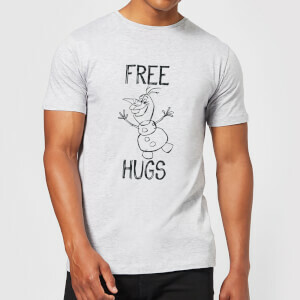 · Purchasing multiple Mystery Geek T-shirts may result in receiving duplicate designs.